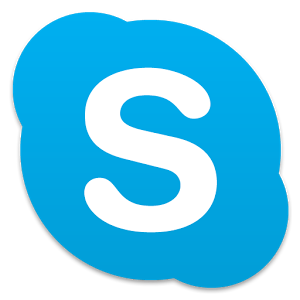 Skype just rolled out an update to its Android app, bumping it up to v5.0. The app isn't going to look much different, but it is gaining the ability to automatically find and add your phone contacts to your Skype contact list. It even happens automagically in the background. 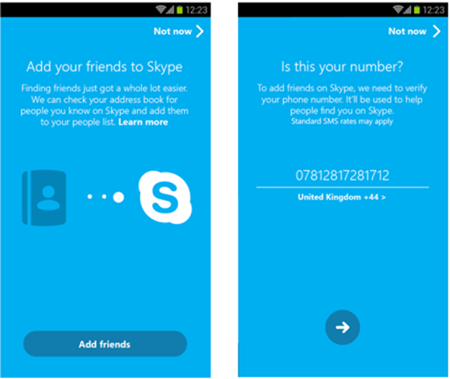 At some point when you are using the new Skype app, it's going to ask for you to verify your mobile number. If enough people do this, Skype can compare the verified phone numbers to your phone contacts, thus figuring out if someone you know is on Skype. If so, it adds them to your list for VoIP calls and messaging. There is also support for signing in with a Microsoft account to have your contacts matched to Skype users. If this sounds like something you don't want, you can shut off the contact searching, or prevent your account from being added to your friends' accounts. The v5.0 update is live in the Play Store, but Skype points out not everyone will get the phone number verification right away. It might take a few weeks to roll out to all accounts.